There are some really nice enhancements included in AutoCAD 2011. Transparency for some objects like Hatches. This has been one of the most requested features from customers. And many more Hatch enhancements. Support for Point Clouds up to 2 billion points. New materials and viewport rendering quality. 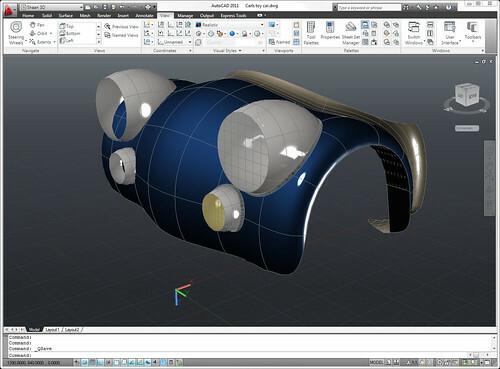 Materials will be consistent among multiple Autodesk products.